is a fixed-base operation (FBO) based out of the Orlando Sanford International Airport in Sanford, Florida, just 30 minutes from downtown Orlando. We offer general aviation maintenance, aircraft rental, and storage, within a dedicated 7,000 square foot hangar. 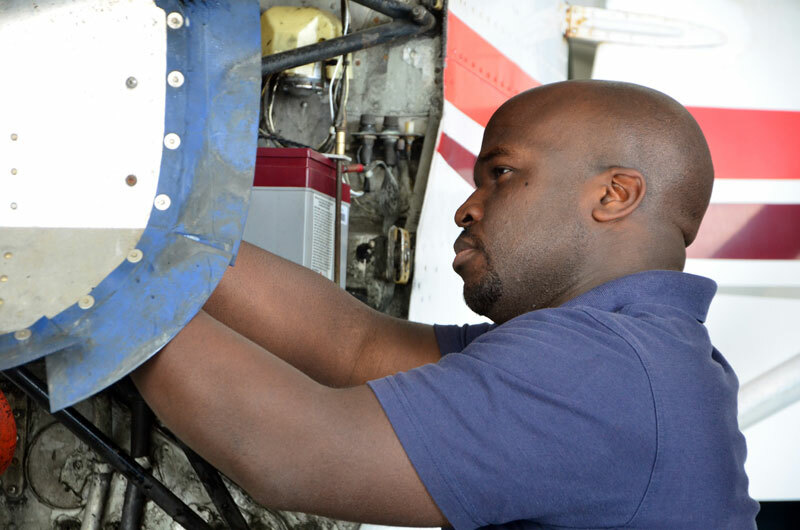 We specialize in Cessna, Cirrus, and Piper aircraft, but our award-winning safety and maintenance team is highly capable of servicing and maintaining other types of aviation aircraft. 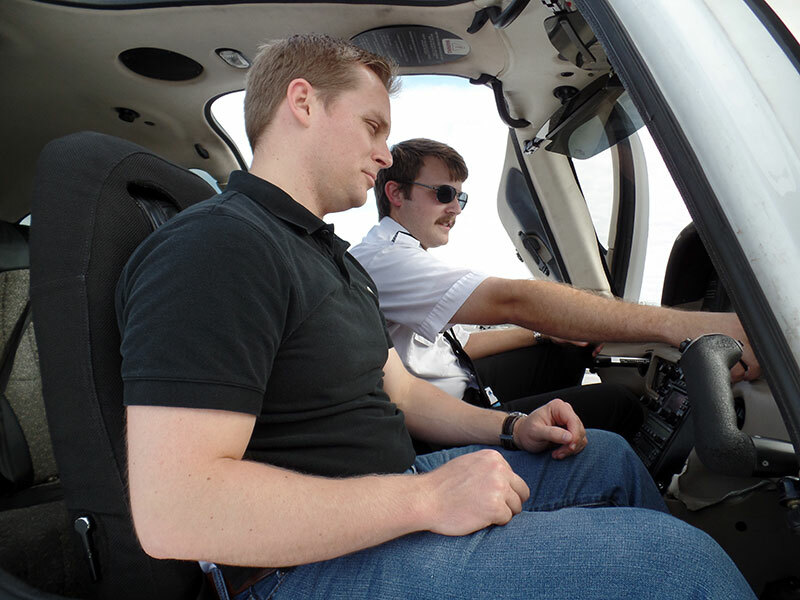 AFA Flying Services also offers one-on-one pilot training with the flexibility to meet your busy schedule. Out team of experienced and friendly certified flight instructors is ready to help you soar! Have Questions About AFA Flying Services? Call 407-585-6500 or email info@afaflyingservices.com to learn more about AFA Flying Services.